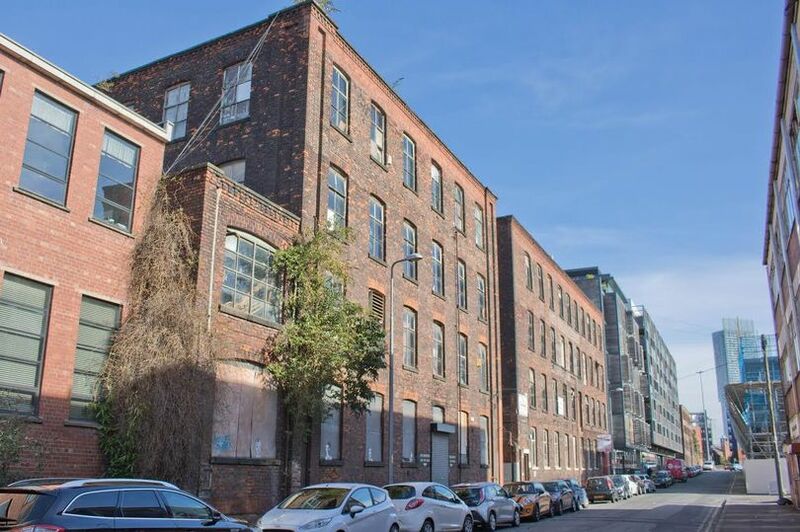 One of the largest surviving Manchester cotton mills has been bought for redevelopment – and it could be one of our ‘coolest’ project yet. The Talbot Mill on Ellesmere Street, will be converted into 200 new homes. The mill is in the Castlefield Conservation Area and surrounded by other historic buildings including the Garde II listed former Albert Mill and the Church of St George. The 80,000 sq ft property is one of the largest surviving mills in Castlefield. Talbot Mill is the fifth mill building that Capital & Centric has acquired in Manchester over the last 12 months and follows the purchase of the Grade II Listed Crusader Works, London Warehouse and the planned £200m redevelopment of the Grade II Listed Minto and Turner and Minshulls buildings at KAMPUS. There are so few of these buildings left now and they continue to capture the imagination of buyers due to the plethora of existing features, which we’ll incorporate into the finished product. Together with a reinvention of the currently dilapidated central courtyard, our vision will reanimate this great building for the enjoyment of many generations to come. We believe that Talbot Mill will be our coolest and most exciting project to date. Talbot Mill is such an exciting opportunity for us and it fits neatly in to our growing long term investment portfolio. We now have more than 600,000 sq ft of mills either planned or under construction in Manchester. Talbot Mill is located adjacent to the Bridgewater canal and whilst this aspect of the canal is currently hidden from public view, we are working up plans to reactivate this area by carrying out an extensive and sympathetic refurbishment of the existing buildings to create a number of contemporary residential loft apartments.